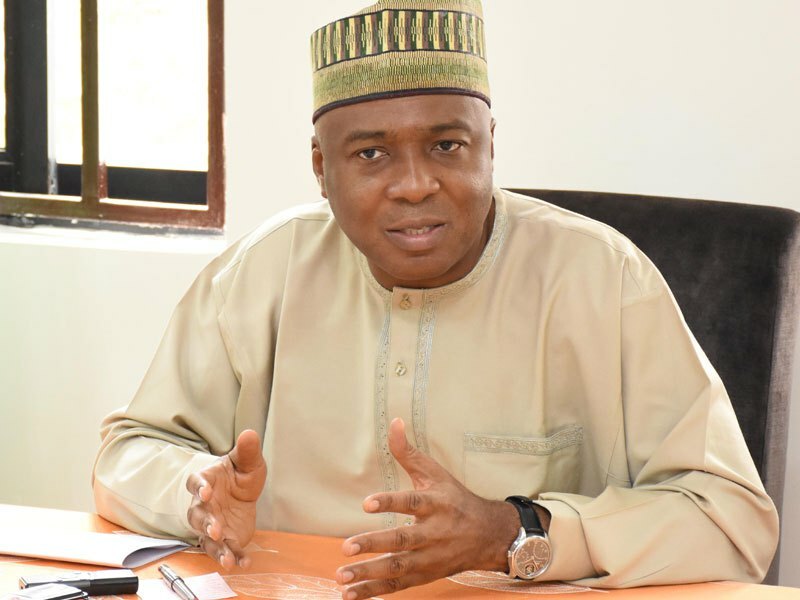 Inspector General of Police, Ibrahim Idris, and the Senate's altercation seems to have taken a new dimension with the Saraki today accusing the police Chief of planning to implicate him with cultists arrested in Kwara State. Saraki during plenary today told his colleagues that his state governor, Abdulfatah Ahmed of Kwara state, gave him the information about the IG's plan. He said the IGP has ordered that some suspected cultists arrested in Illorin should be taken to Abuja where their statements will be altered to implicate him and the state government. “Last night, my state governor, revealed to me information at his disposal that a group of suspects who have been arrested in our state for cultism, whose investigation has been completed and were about to be under prosecution under the state law on the advice of the ministry of justice, all of a sudden were ordered to be transferred to Abuja this morning. The information reaching him from the commissioner of police that they have been directed by IGP to bring them to Abuja. With the information that he has, they would find how to alter their statement already made in Ilorin and try and implicate the state government and particularly myself. I feel that as we speak now, these suspects are already here in Abuja.